I've never done anything to my eyebrows. Well, obviously I pluck/wax/shape them!! I mean, I don't 'style' them or fill them in with colour to define them. After watching numerous vloggers doing this during makeup tutorials, I figured it's time I jumped on the bandwagon. I didn't have anything to compare this product to, so I was able to stay pretty open minded and just experiment to see if it was something I would like to do everyday! 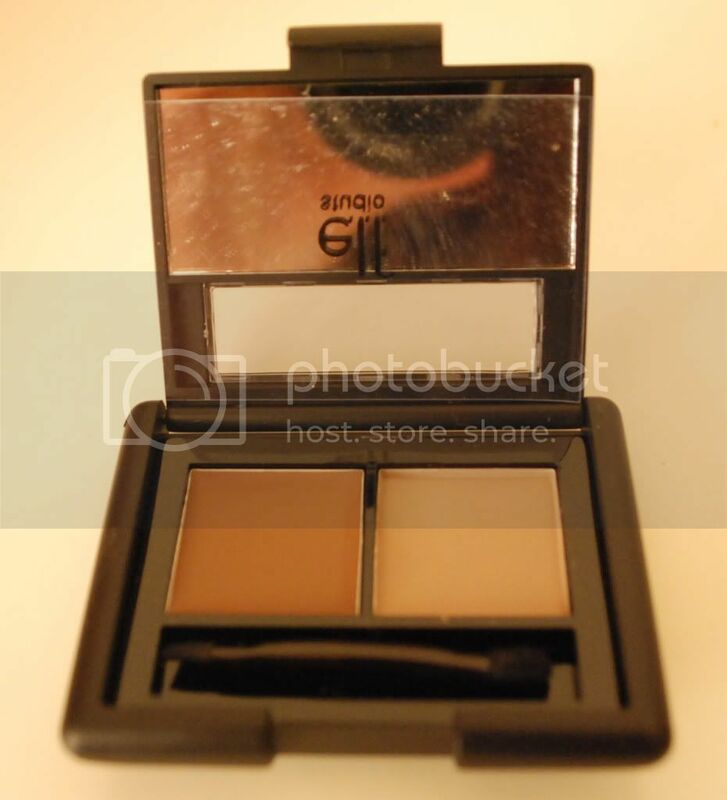 It cost £3.50, so I was willing to buy this eyebrow kit to start off... If it was rubbish, it's only £3.50 down the drain, but if it was good then it's an absolute steal. The box came with some instructions at the back, which is very helpful for us beginners! In the kit, you've got a little double-headed brush, one side angled for the wax and the other for the powder. I found it very easy to use and it wasn't too noticeable. Maybe I need to use more? Or I got the wrong shade... I bought 'light' to play it safe, and obviously buying online prevents you from trying things, so you have to hope for the best! It's a lovely little kit though, and I've been using it everyday - so I guess it's not all bad! My eyebrows are pretty out of shape to each other at the moment, so it's been amazing to try and shape them back to normal. Thanks ELF for yet another great product! 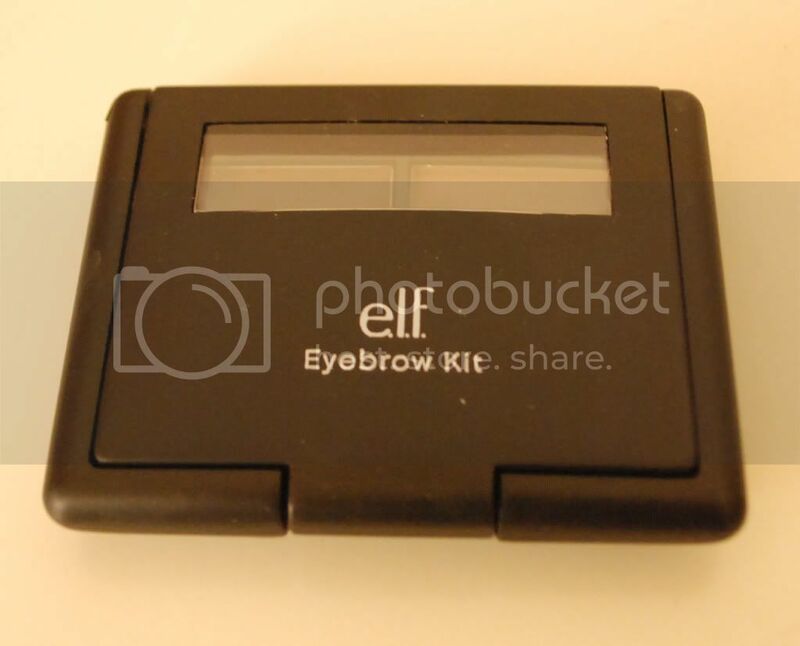 You can buy your own eyebrow kit HEREEE. I soooo want to try this out! But they never have my colour (medium) in stock grrrr!!! !